The National Award winner who has already earned a remarkable place for him in Bollywood through his laudable performances in films like Bajrangi Bhaijaan, Gangs Of Wasseypur, Raees, Mom and many other films, is surely upset over something serious. Nawazuddin Siddiqui's comment is a shocker for Bollywood fans. But, it is unclear as to what provoked the actor to make such a statement on a social forum. On the other hand, the actor is waiting for his fifth release of the year 'Munna Michael.' It is said that the actor has donned a never-before-seen character in this film. 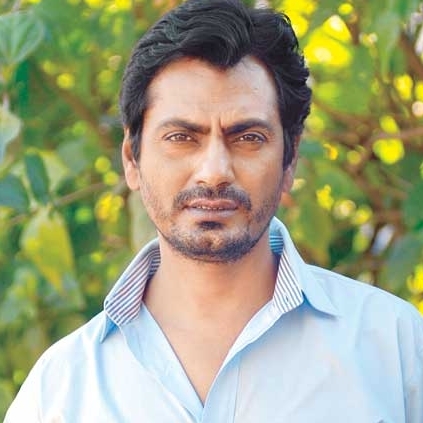 ‘Nawazuddin Siddiqui’s tweet not spell-checked’. People looking for online information on Bajrangi Bhaijaan, Gangs Of Wasseypur, Mom, Nawazuddin Siddiqui, Raees will find this news story useful.